Are you sailing into the future of your dreams? You and your loved ones are worth every moment of planning for your future. Tap into the abundance that exists and surround yourself with support(ers) like us. For the Love of your family (and yourself) we help you create the platform on which to build your future. We potentially help you build wealth, so you can create the memories, experiences, and moments you will never forget…your Forever Moments. Spending timeless and precious days with your spouse and kids. Hugging your grandchild as they receive the diploma that you helped them afford. Wining and dining through Venice. Cutting the ribbon on your sponsored homeless shelter. 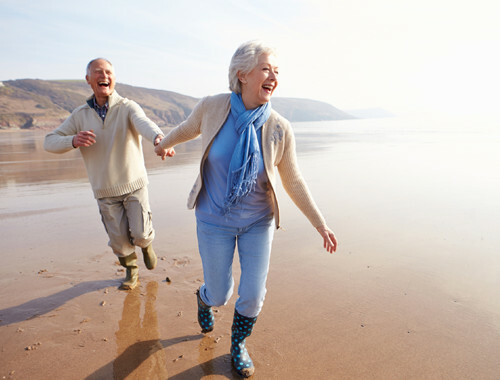 We are here to work towards your future and help you pursue all you hold dear in your heart. Silver Sail Wealth Advisors and LPL Financial do not provide legal advice or services. Please consult your legal advisor regarding your specific situation. This information is not intended to be a substitute for specific individualized tax or legal advice. 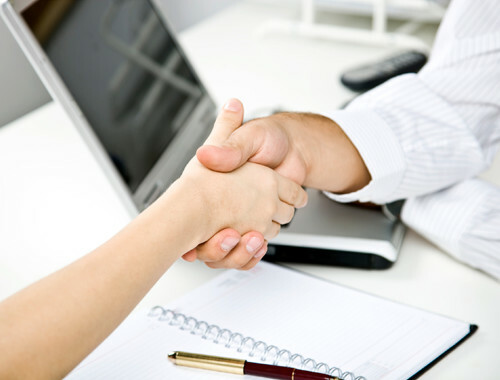 We suggest that you discuss your specific situation with a qualified tax or legal advisor. Is your current strategy on track for your financial independence? What to expect from our second-opinion service. 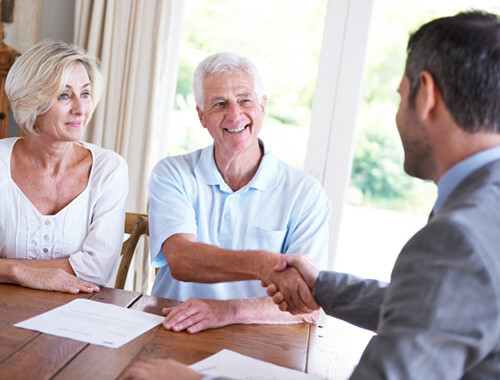 We help affluent clients address their five biggest concerns. We understand that with wealth comes responsibility. We can help you effectively manage this responsibility, giving you more wealth-building opportunities and time to live the life you want.